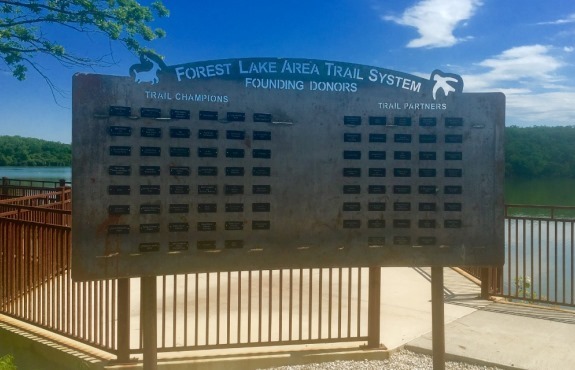 We’re excited to announce that we’ve installed the sign thanking the Founding Donors of the Forest Lake Area Trail System at the FLATS Phase 1 Trail Head by the Thousand Hills Dining Lodge and it’s beautiful! Thanks to the incredible craftsmanship and generosity of Mike Schmitter at Jamco Awards (who made the name plates) and Joe Story (who crafted the sign) we were able to put up a sign that truly reflects the amazing contributions of our founding donors. 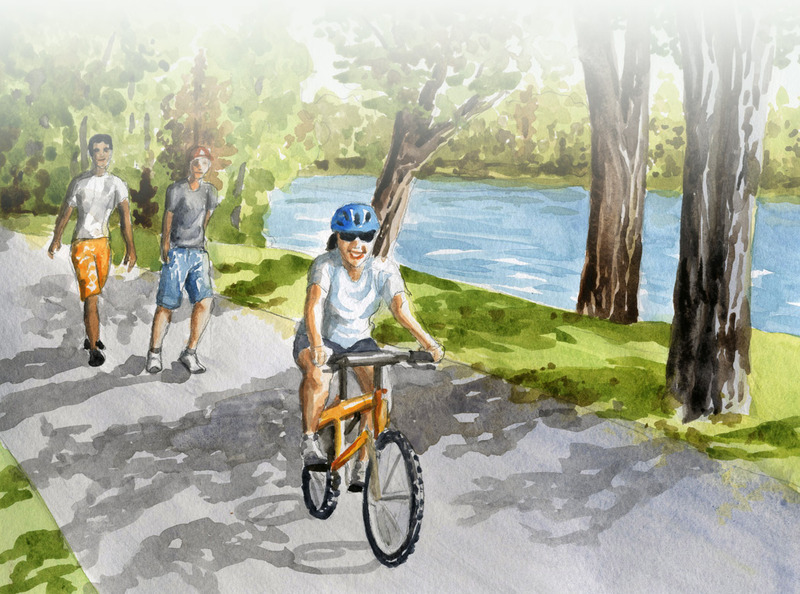 Head out to the trail today to see it yourself!